Thirty years after Home on the Range was written, only 500 buffalo remained in the United States. 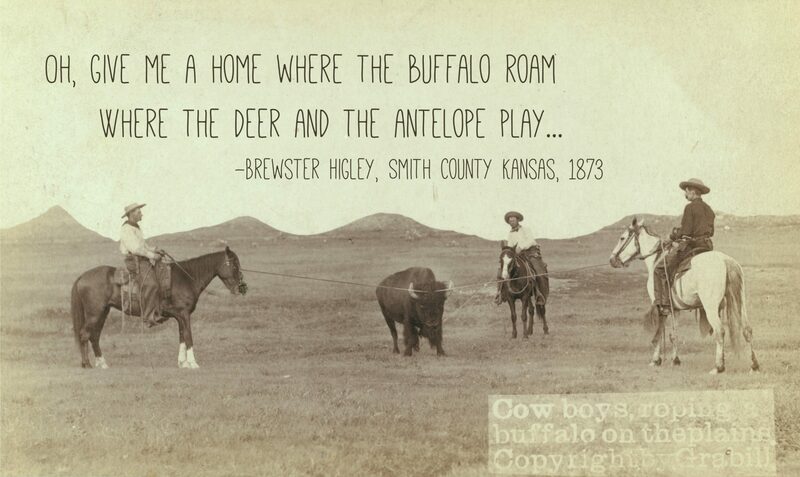 In Kansas — Higley’s home state — deer were gone and antelope practically non-existent. Their habitats largely destroyed by human development, these iconic game animals were hunted out of existence. In an era where ‘eco-friendly’ is the hip phrase of the day, new hunters and the hunting curious are more frequently asking if hunting is sustainable. Could I take up hunting, they wonder, as an environmentally-conscious means to eat? Is hunting better for the earth than buying meat at the grocery store? Should we all just revert back to a hunter-gatherer lifestyle to ‘save the planet’? If you like our articles, please share! If you’ve been following Modern Hunters on Facebook or Twitter, you are likely aware that I punched my first deer tag on Saturday during the last weekend of rifle season. To any hunter, that sentence right there makes perfect sense. But relaying the same news to some of my non-hunter friends produced some looks of confusion and a wave of curious question-asking. What is a tag? How many do you get? What do you mean by rifle season? Why are there so many regulations? It’s easy to forget just how much jargon there is in the hunting community. 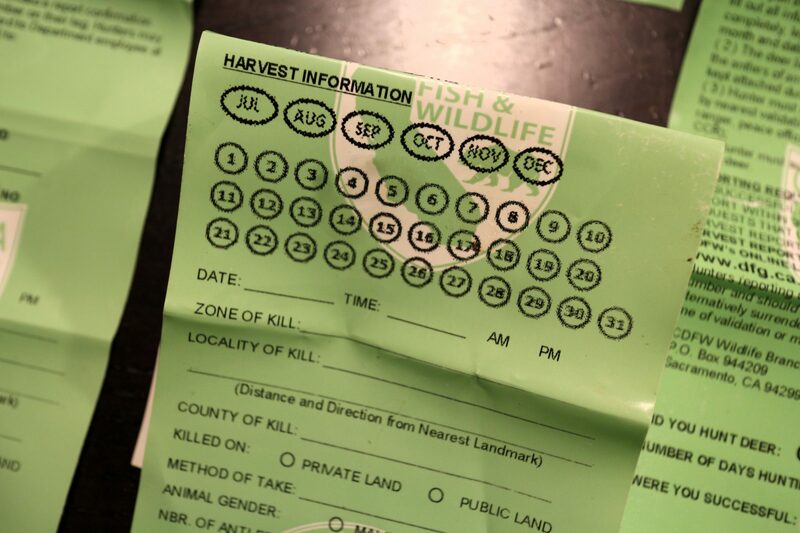 So for the new hunters or hunting-curious folks out there, here’s a primer on understanding hunting seasons and tags in the United States. Do I Need Scent Control to Hunt? Do I Need Camouflage to Hunt?